I grew up in a world which was very black and white. My parents had (still have) very strong morals and values and very set beliefs. We were brought up with high standards and taught to show respect, obey our parents and people in authority, to be polite, to be responsible, to have good manners and to be honest. Admirable qualities, I can hear you saying, what's wrong with that? Nothing at all, I agree but I still find it difficult to disagree with my parents in my 40's because of the need to respect and obey. Shouldn't children be allowed to express themselves? Do you always do what your parents ask? But it wasn't until my teens that I started pushing those boundaries, that I realised that the world wasn't black and white. That my opinions and thoughts didn't have to be the same as my parents. There was indeed a whole rainbow of feelings, emotions and ways to express ourselves and that one persons right was another persons wrong. But I never dared push it too far! In many ways I remain the people pleaser and always try to do the right thing, especially at work. After 11 years of living in Holland however, I am beginning to change. Who do you want to be? The yes person, or the person who pushed the boundaries? A fundamental part of the Dutch parenting philosophy, where children are encouraged to express themselves and parents actually listen. I will always remember my first encounter with a Dutch child on the playground. It was my first week in a new job. I was working in an international school that had a Dutch bilingual stream. A fight broke out on the playground and I went to break it up. I was used to english children who would stand heads bowed in shame and mouths firmly shut only speaking when spoken to. What I was faced with was 2 children loudly expressing their point of view and strongly defending their behaviour. It shocked me! In the older classes the International children were lined up and marched out, in silence and handed to their parents with a handshake. The Dutch children left the classroom on their own and exited the building negotiating 3 flights of stairs, jostling each other and usually chatting loudly. This caused many heated discussions amongst staff. The International teachers talking of accidents and irresponsibility and the Dutch teachers arguing that they are old enough to be responsible for themselves. I believe that there is a lot to learn from the Dutch way. 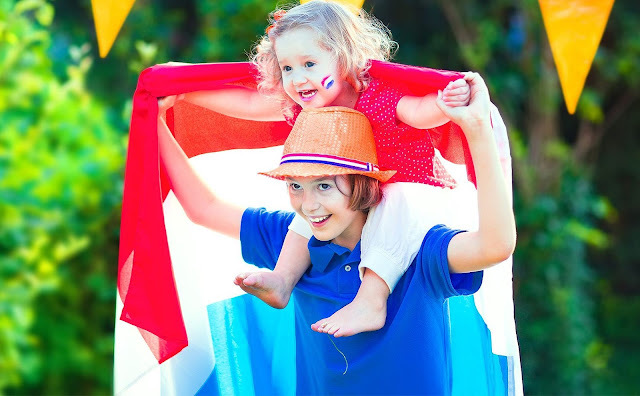 After all in a Unicef report Dutch children have twice come out on top of the list of Happiest children in the world. The freedom that they are afforded must be a factor in this. Freedom to express themselves, be themselves and to just be kids. 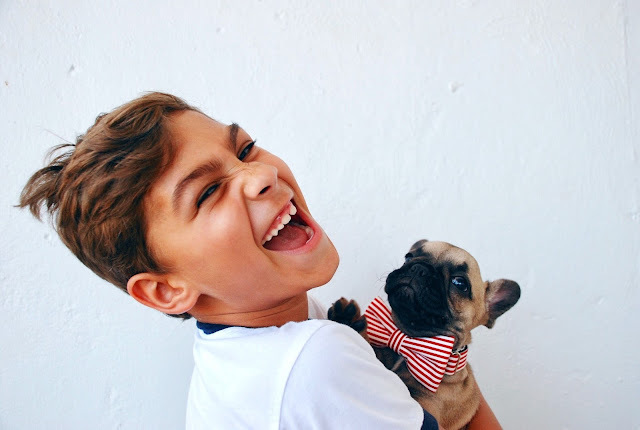 Children may be seen by outsiders as disrespectful but there is not so much emphasis placed on obeying and more on discussing and being responsible for yourself. There was a lot of talk about integration at my previous school and in many ways we had a long way to go to achieve this. The worlds were very far apart (obey or express) but we were able to move them closer by listening to and learning from each other. I want my sons to have strong moral values; to be honest, kind and show integrity but I don't want them to blindly obey/follow. I know that my eldest son sees the world in black and white due to his autism. A rule is a rule. This makes dealing with his behaviour relatively easy but it does concern me that he could be easily influenced by others. Especially in our social media rich world where young people are constantly being sold an image/ideal. I think it is my duty to teach him about the grey areas too. To push him to think independently and find the person he wants to be. Research carried out by Child development in 2011 found that teens who are able to express themselves to their mums are better able to resist peer pressure and say no to drugs and alcohol. “Parents who can have the right kind of discussions with their kids are setting their children up to handle peer influences,” said study author Dave Szwedo. What are the right kinds of discussions? They are calm and reasonable and allow kids a chance to be heard. Seems the Dutch parenting philosophy is echoed by researchers too. If 2016 has taught us anything surely it is the importance of making good decisions? I think children should be encouraged to form their own opinions and to know it's OK to think differently about something. They should have the freedom to voice their opinions in an honest and open discussion. Instead of being told what they should think, children should be encouraged to find their own solutions and walk the middle ground when/if necessary. We must teach our children to think for themselves now so their future looks brighter than ours!